Show your members you know Quality. 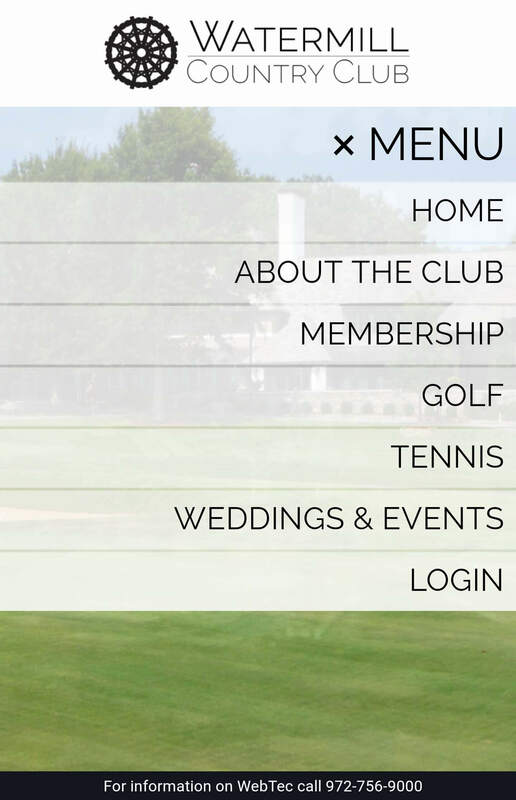 WebTec technology powered by FlexWEB enables your club to maintain its site with just a browser and an Internet connection. No hassle of downloading any kind of software. Anyone can make daily website updates from any location! WebTec custom designs each site based on your taste and to your specs. No generic templates, no duplicate designs. Give members or staff of your organization the ability to post new content with ease. Simply assign authoring rights to certain people and they will be able to able to edit pages, events or sections on your web site. Our statistical reporting gives you detailed information about who is visiting your site, how often and what pages are most popular. 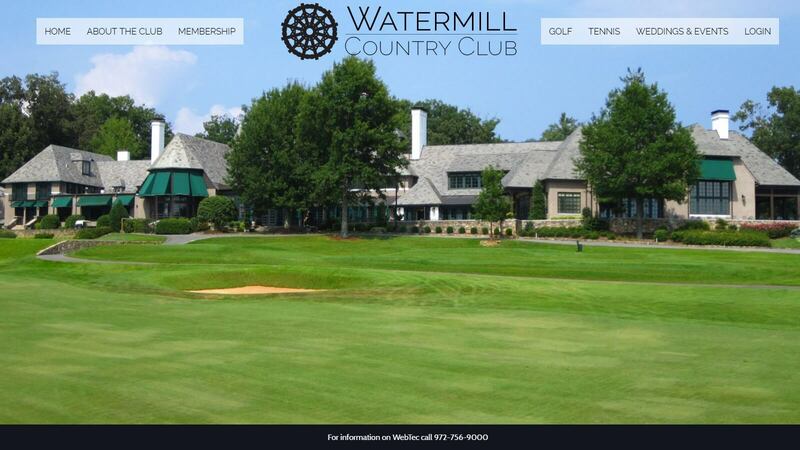 Visit Watermill CC for a taste of features avaible to our clients. Please leave any questions or comments you have for WebTec.